 Accountants have historically had an important role in the detection and deterrence of fraud. As Joe Wells’ Principles of Fraud Examination 4th edition illustrates, fraud is much more than numbers; books and records don’t commit fraud – people do. 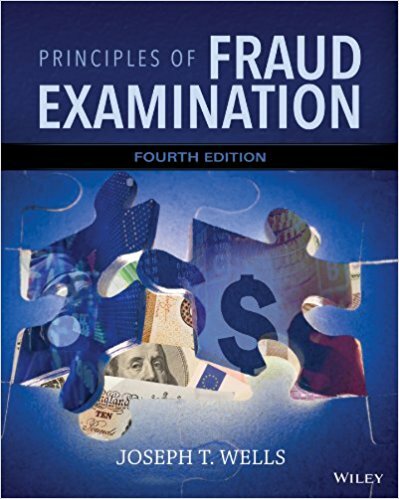 Widely embraced by fraud examination instructors across the country, Principles of Fraud Examination, 4th Edition, by Joseph Wells, is written to provide a broad understanding of fraud to today’s accounting students – what it is and how it is committed, prevented, detected, and resolved. 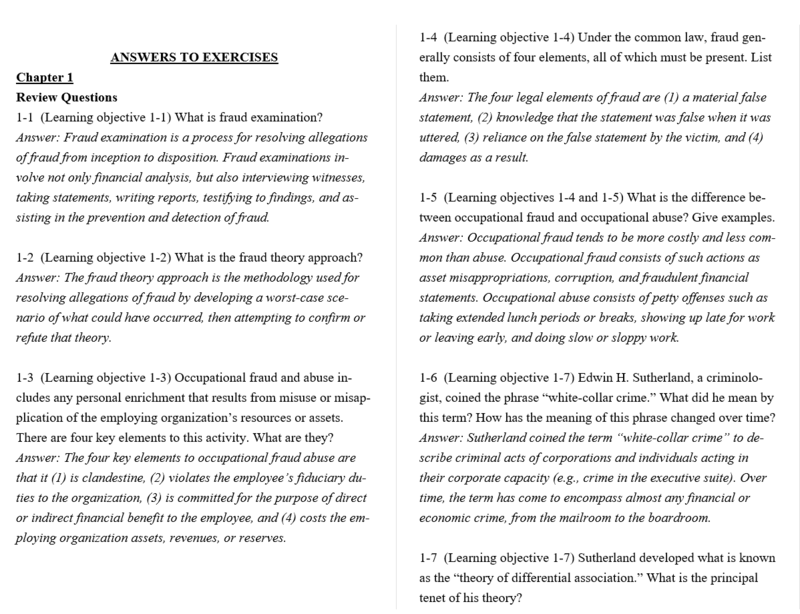 This 4th edition of the text includes a chapter on frauds perpetrated against organizations by individuals outside their staff—a growing threat for many entities as commerce increasingly crosses technological and geographical borders.